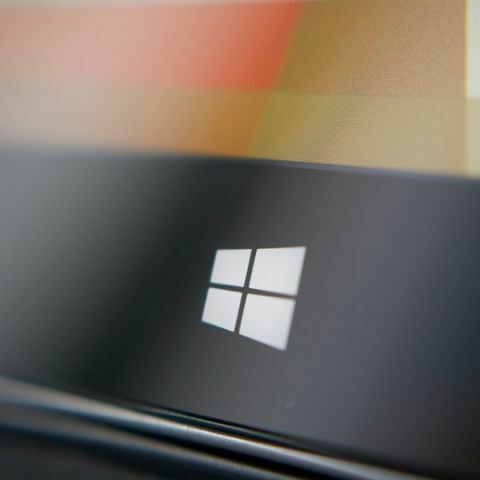 Microsoft has confirmed that it won't provide security updates or support for PCs running the OS from January 14, 2020. Microsoft will cease support for Windows 7 from January 14, 2020. Security patches and updates for the OS will be stopped. It’s quite official now: Microsoft will wash its hands of the faithful but dated Windows 7 operating system on January 14, 2020—that’s almost exactly a year from today. According to a new support page, “Microsoft will no longer provide security updates or support for PCs running Windows 7” after that. The popular American software company also suggests moving to Windows 10, the current version of Windows. Staggeringly, about 37 percent of the computers out there are still running Windows 7. If you’re a staunch Windows 7 loyalist, you needn’t worry. What this news means for you is that Microsoft will only stop giving you future updates and security patches. However, your activated copy of Windows 7 will continue running just like before. Installation and activation of Windows 7 will continue to happen too. It’s just that the operating system becomes more vulnerable to security risks. Though Microsoft says it’s perfectly fine to upgrade your Windows 7 computer to Windows 10 (as long as the computer meets Windows 10’s minimum hardware requirements), the company recommends getting a new computer altogether to “ take advantage of the latest hardware capabilities”. This includes support for touchscreen displays and precision touchpads. Microsoft also mentions in its support page that Microsoft Office 365 Business users are entitled to a free upgrade to Windows 10 if they’re already running Windows 7, 8, or 8.1 Pro. Other Windows 7 users will have to buy a new licence to upgrade to Windows 10. In related news, Microsoft recently paused the rollout of the Windows 10 October Update after receiving complaints from users that their files were being deleted automatically. The October Update rollout issue has since been fixed and the update is currently rolling out to supported computers. How to unlock admin blocked usb port in windows 7?